4k00:12Aerial view of road, mountains covered forest, trees. Cordillera region. Luzon, Philippines. Slopes of mountains with evergreen vegetation. Mountainous tropical landscape. hd00:09Aerial footageing above trees in the English countryside. 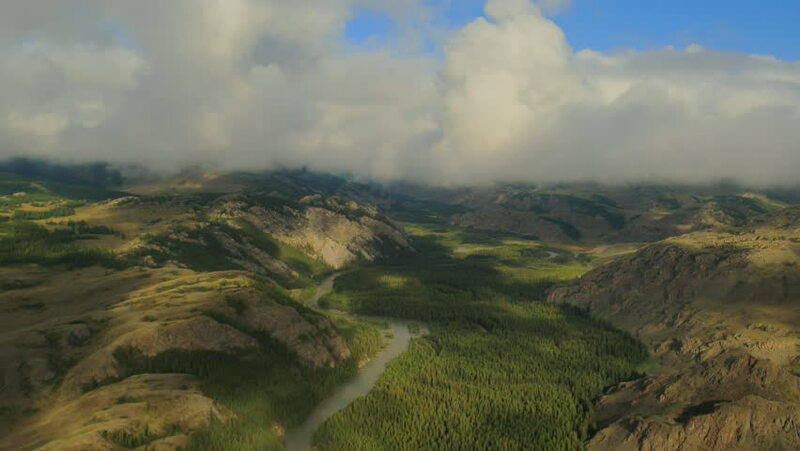 4k00:16Aerial view of mountains covered forest, trees in clouds. Cordillera region. Luzon, Philippines. Slopes of mountains with evergreen vegetation. Mountainous tropical landscape. 4k00:10Aerial view of mountain valley with hillscovered forest, trees, mount Iriga. Luzon, Philippines. Slopes of mountains with evergreen vegetation. Mountainous tropical landscape.